Relaxing treatment to help smooth away fine linesand relieve congestion, reduce puffiness and shadows. Anti-ageing eye treatment bringing you the combined efforts of DECLEOR and PERFECTOR to lift muscles, reduce deep lines, wrinkles and puffiness in this delicate area. 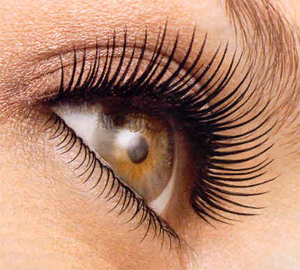 Eyelash Perming £45.00 - offering a painless way to add "natural curl" to your lashes. 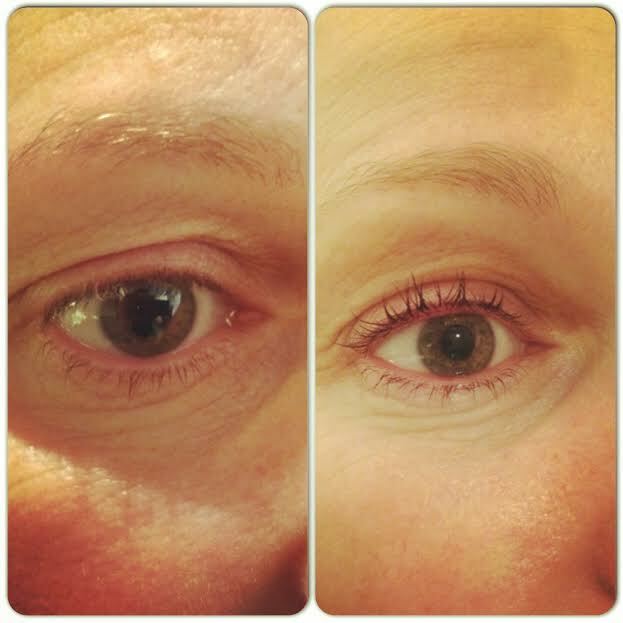 A patch test will need to be carried out at least 24 hours before your treatment. Do not allow water to contact your lashes for up to 24 hours after the application, to ensure the glue has completely bonded with the natural eyelash. Do not steam face, have a steam bath, swim or wash face with hot water for 48 hours, as any of these actions may loosen the eyelash extension. If you use mascara (you won't need to!) use a water based one, they will generally not need mascara, but if you decide to use it, make sure you only apply it to the tips of the extensions sparingly. 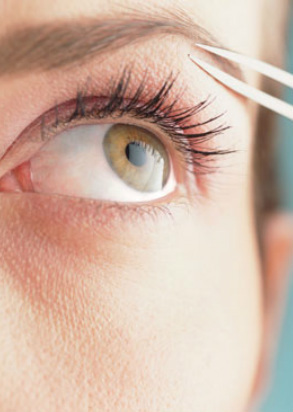 Try to avoid rubbing your eyes or pulling on the eyelash extension, as this will loosen them and it is possible you may loose some of the eyelashes. Only use water based eye-makeup remover, as any products with an oil-based content may dissolve the glue and you may loosen the eyelash extensions. Do not use eyelash curlers, your extensions do not need it, this action may cause the eyelash extension to break away from the natural eyelash. 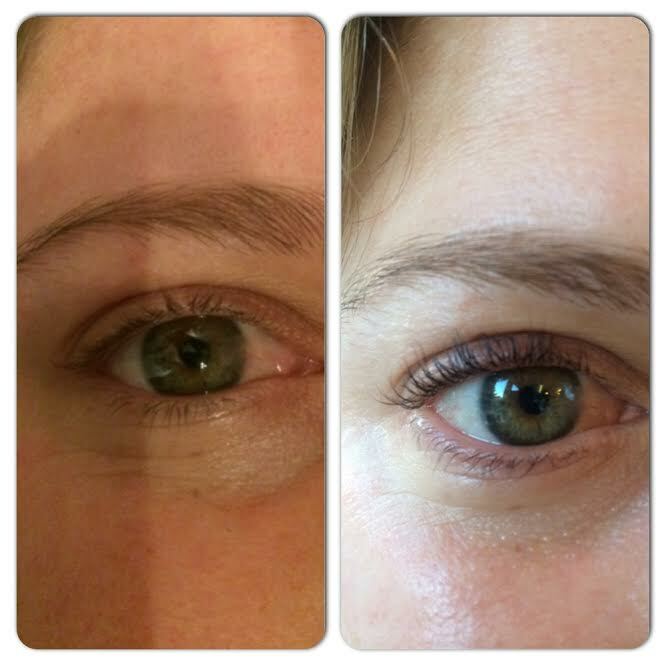 Below are some before and after pictures of our clients with the Eyelash Lift and Tint Treatment. None of these pictures have been altered in any way. No smearing, No smudging and No running. 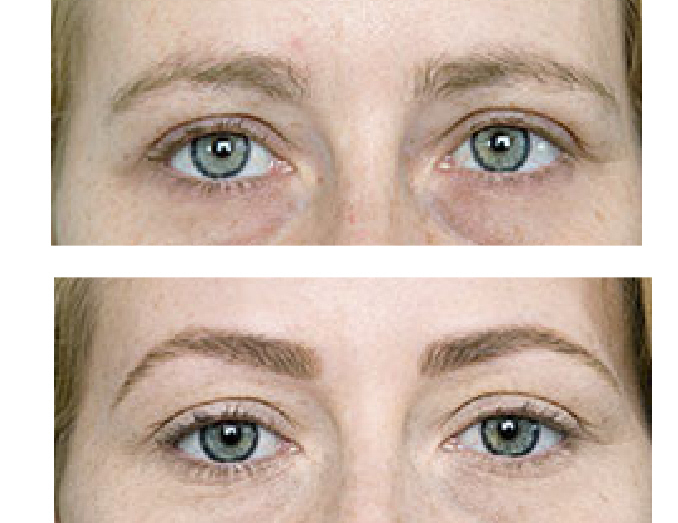 BEFORE your treatment - for maximum benefit make sure your eyes are free from eye make up. Please remove your contact lenses. 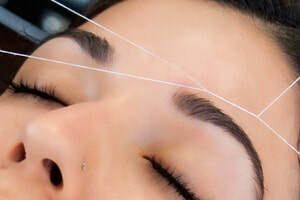 AFTER your treatment - It is important that you don't get your lashes wet for the next 24 hours. No swimming, saunas or sunbeds. This is just until your lashes are fully dry.Don't rub your eyes.